HTML Pages Generated from WordPress has the advantage of being delivered from any server or can be distributed via CDN easily at less cost in some situations. This is very tricky way and safe way for the commercial websites with webpages practically never changes. We are pointing to use the HTML output from WordPress for following the method to serve HTML Pages Generated from WordPress, just like we described in an tutorial Creating a WordPress Generated Website on Rackspace Cloud Files. Now you know how to create virtual appliance on your computer. That knowledge can be combined to make the setup more versatile. At least some of our websites, which we use WordPress, but need not to change any thing regularly, are quite good candidate to use this method as it preserves the URLs. This Article Has Been Shared 1692 Times! 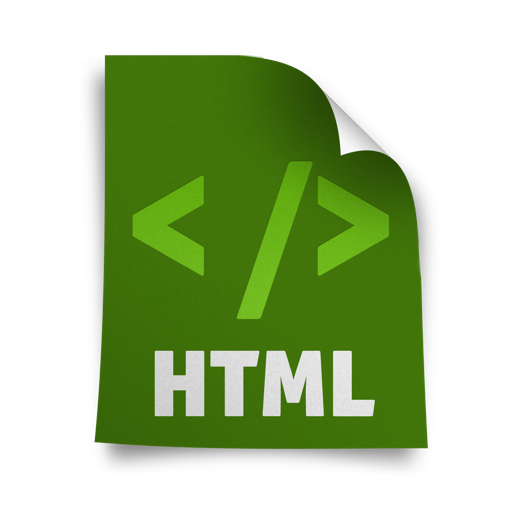 Cite this article as: Abhishek Ghosh, "HTML Pages Generated from WordPress : Implications and Usages," in The Customize Windows, March 19, 2013, April 19, 2019, https://thecustomizewindows.com/2013/03/html-pages-generated-from-wordpress-implications-and-usages/.